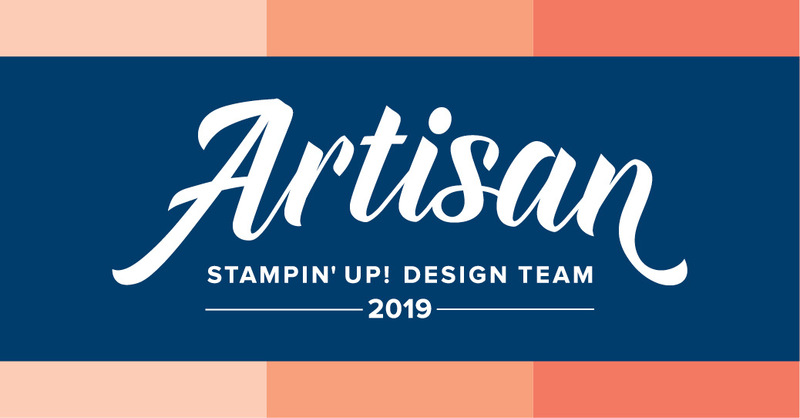 Welcome to the ESAD 2018 Retirement List Blog Hop. 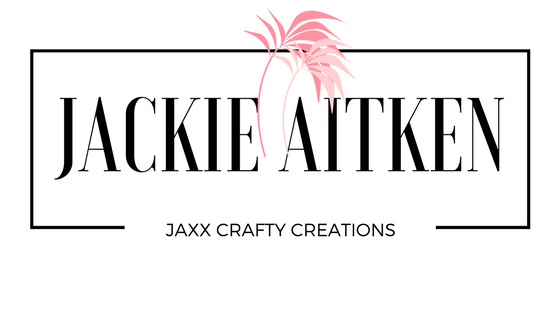 You are currently visiting Jackie Aitken in Perth, Western Australia. You may have arrived here all the way from Tasmania, having just visited my super talented friend, Bronwyn Eastley. I hope you are enjoying all the inspiring creations so far. Be sure to follow the hop all the way through as there 28 talented Demonstrators participating. 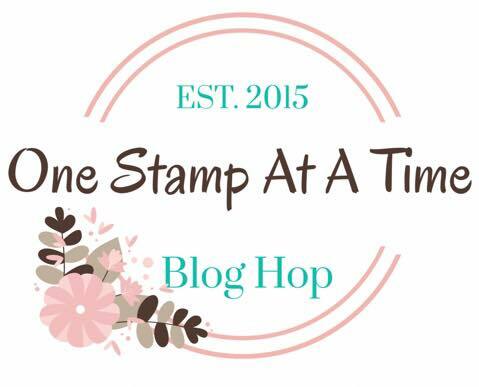 This Blog Hop is dedicated to the Stampin' Up! products that are on the 2018 Retirement List. With the new Annual Catalogue on its way in June, now is the time a lot of Demonstrators look at relocating retired items, whether that's to a new home or somewhere else in their crafty spaces. 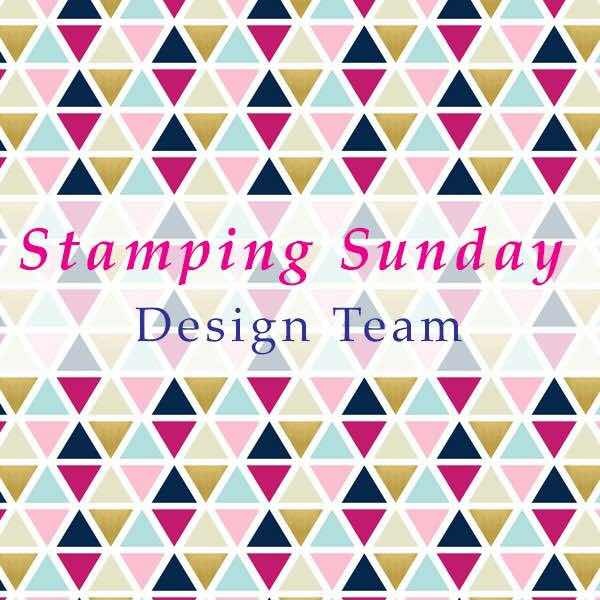 I personally haven't sold any of my stamp sets but know there will come a time where I will have to, purely due to space. One stamp set I shall never part with is my beloved Birthday Blooms. I decided to give "her" one last ink up before she joins the others on the retirement shelf. 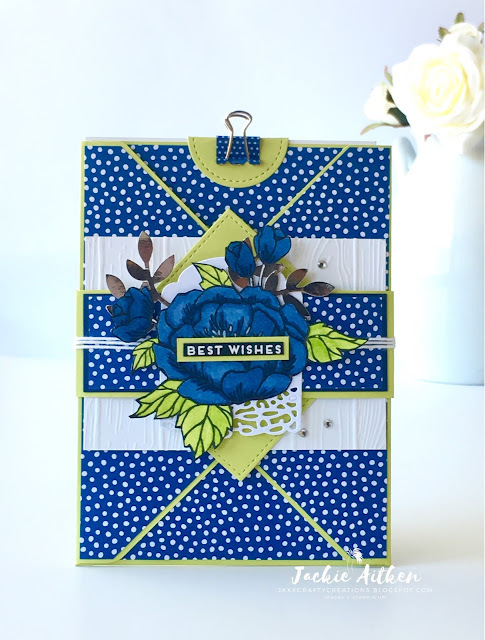 My first card contains a couple of retiring products: my beloved Diagonal Stripe background stamp, Birthday Blooms and my favourite sentiment from the Colour Me Happy Stamp set. 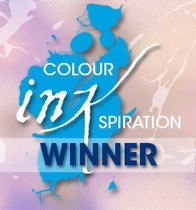 The stamped Diagonal panel has been coloured using blends in a rainbow spectrum. 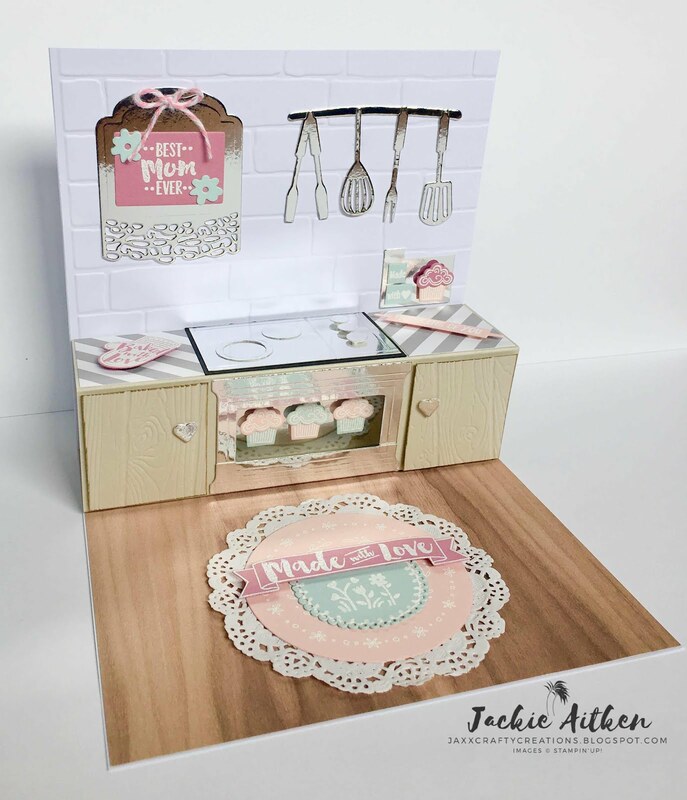 My second card is a very CAS card that has been created with a Sweet Sugar Plum Card Base. Sweet Sugar Plum is my favourite retiring In Colour. Wish she made the revamp, but I am excited for the new purple tones - Gorgeous Grape and Highland Heather. 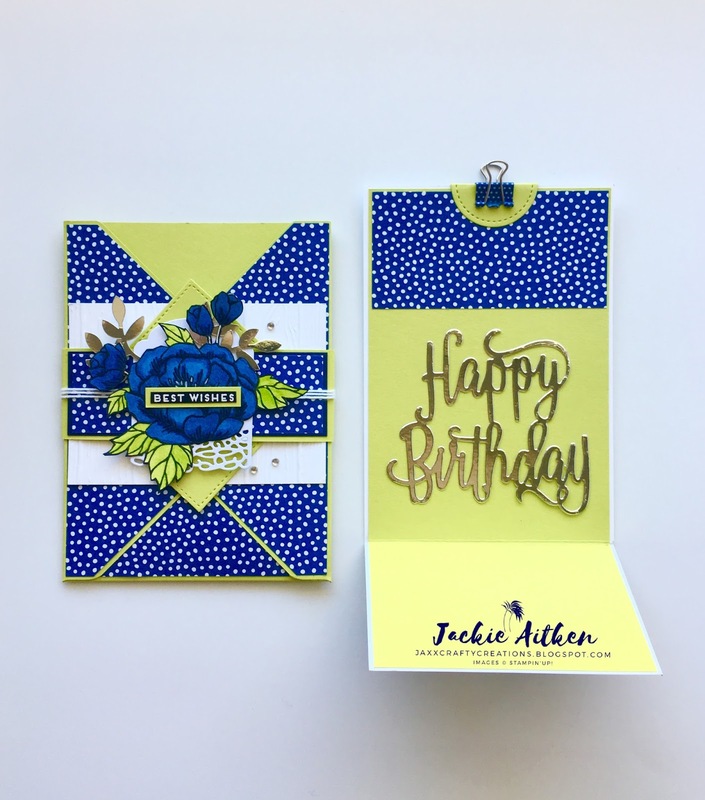 My third card has a water coloured background and also uses the Birthday Blooms stamp set and Colour Me Happy sentiment. Thank You for stopping by today. We appreciate and value your time. Like our posts? Feel free to follow the Blog and/or leave comments. Looking for fun, fancy fold cards with tutorials....Look no further. 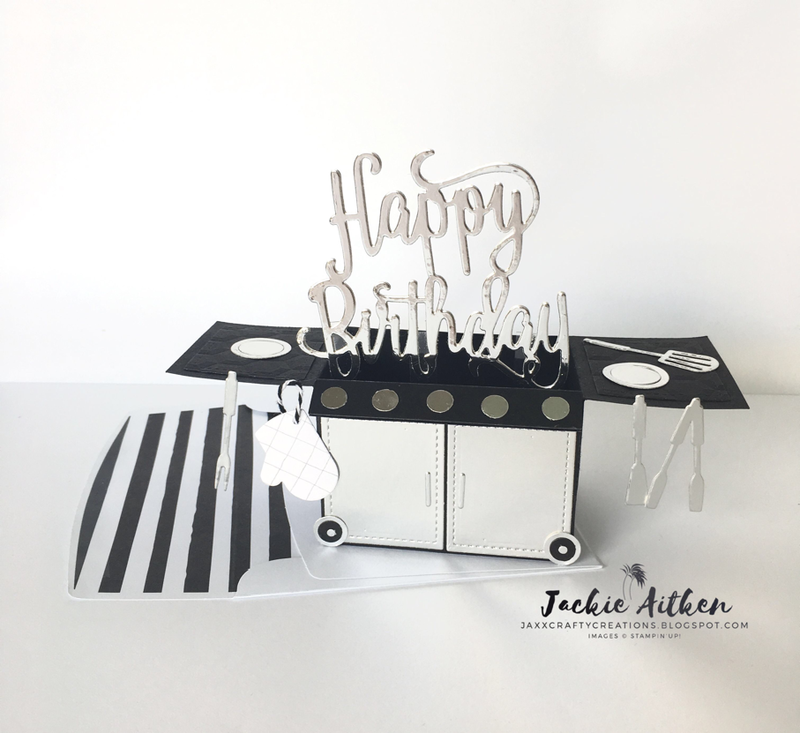 Click on the image below to browse what is available in the AddINKtive Designs Tutorial Shop. 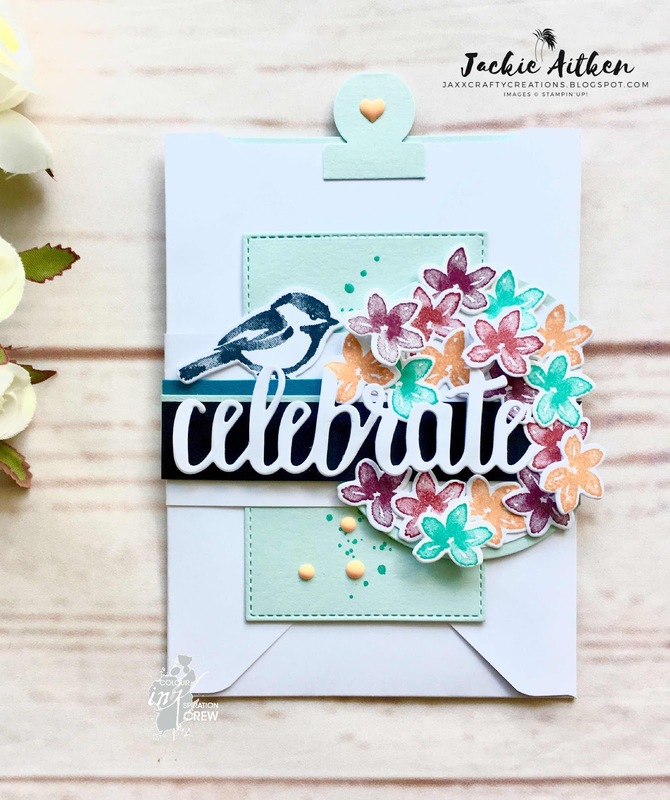 Labels: Birthday Blooms , Colour Me Happy , ESAD Blog Hop , Stampin' Up! I love this stamp set too. I will miss it because it is my favourite floral stamp set. 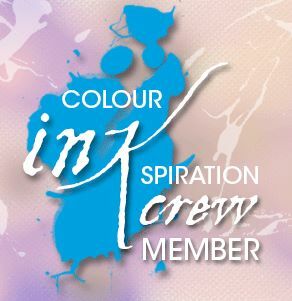 WOW WOW WOW love that first stunning ombre card and what about that fancy card at the end WOW stunning!!! Maybe I might have to do a sneaky order LOL, Thanks for being an enabler! 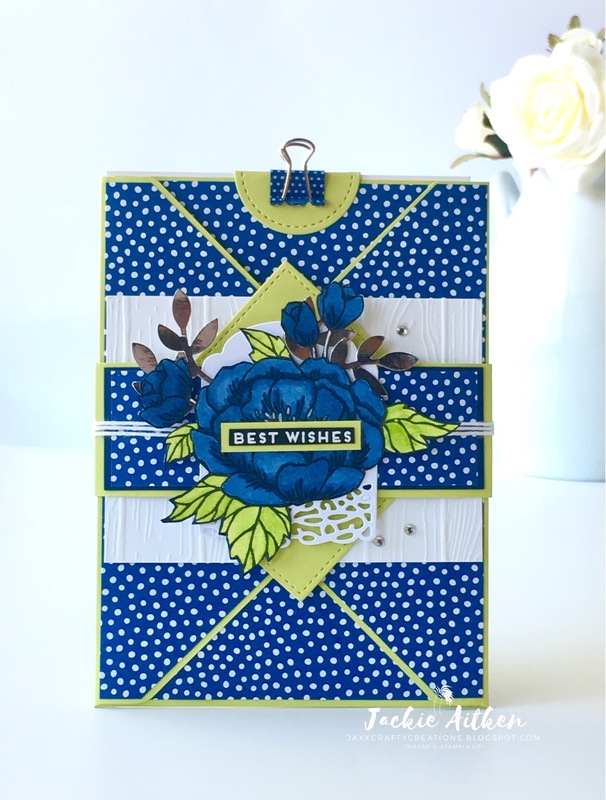 A lovely assortment of gorgeous cards using one of my favourite sets. Wow girl! You continually blow me away. This is one of my faves too and I absolutely love how you have used it. Love how your brain works! 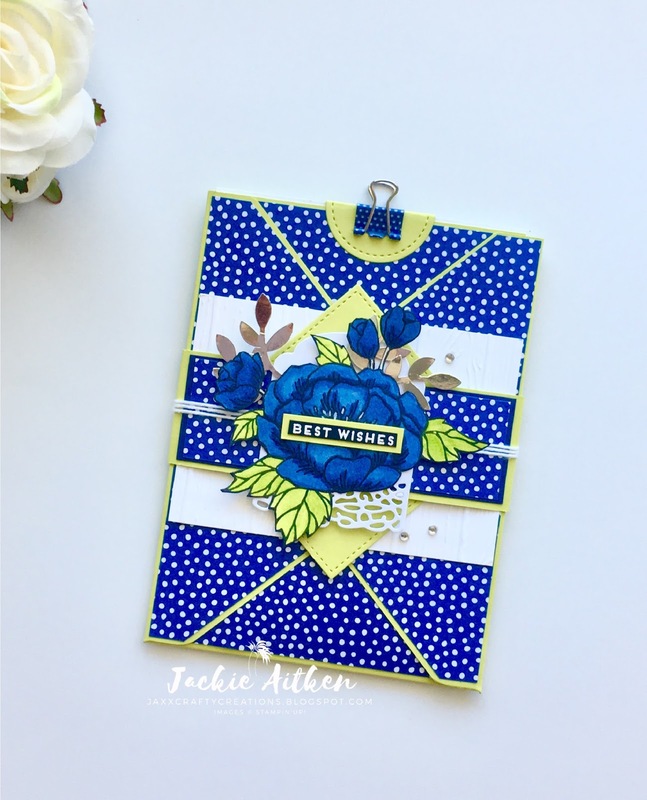 I love the versatility of this stamp set Jackie, you've created four amazing designs. OMG! They all gorgeous Jackie! I love how you fussy cut the bottom half of your bloom on the CAS card. 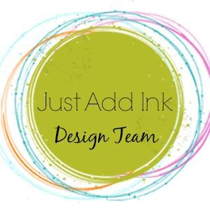 One Sheet Wonder using Stampin' Up! 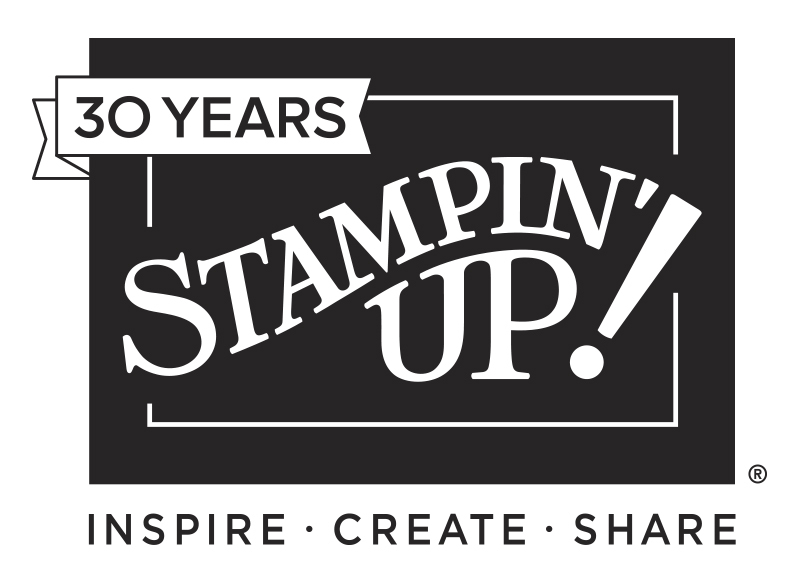 The contents of this site is the sole responsibility of JACKIE AITKEN as an Independent Stampin' Up!® Demonstrator, and the use of and content of the services, classes and products offered on this personal blog are not endorsed by Stampin' Up!®. 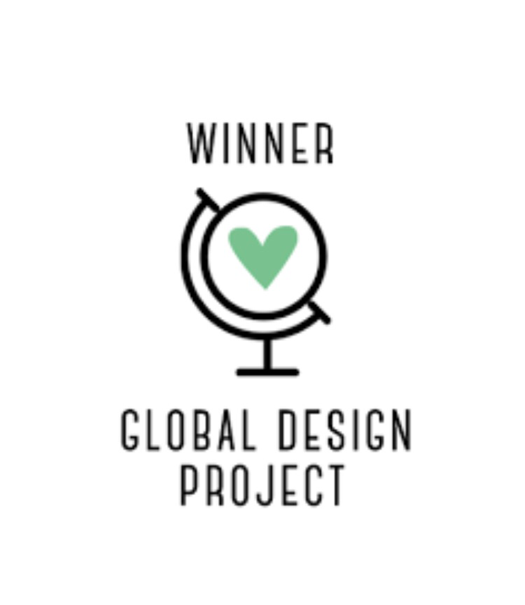 I am more than happy to share my creations for inspiration but please do not use any of my works to submit for contests or publications without permission. 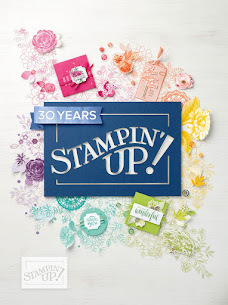 IMAGES ARE COPYRIGHT TO STAMPIN' UP!® 1990-2019 UNLESS OTHERWISE STATED.